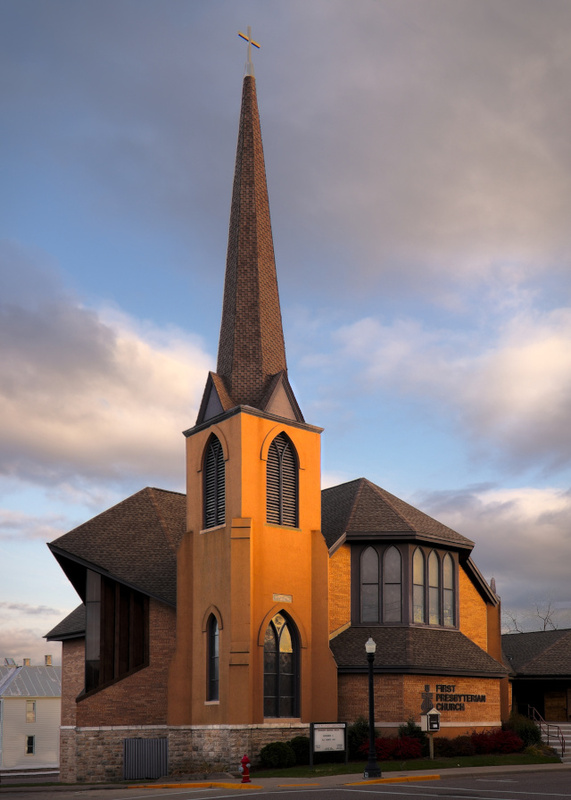 The First Presbyterian Church of Baraboo, Wisconsin is a congregation of friendly and caring people dedicated to their involvement with church, community, and world projects. to our community and beyond! Sunday Morning Worship services are at 9:15 a.m.